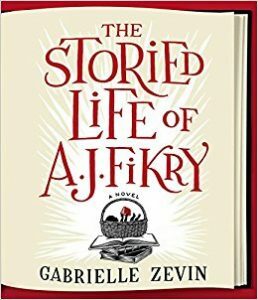 A couple of weeks ago, I finally read The Storied Life of A.J. Fikry, which had been highly recommended by Lea, my bookish bestie. I’d put it off for months, suspecting I wouldn’t like it, so you can imagine my surprise when I fell in love with the story from the beginning. I flew through the novel in only a few sittings, and it’s definitely going on my list of all time favorite books. My reasoning for avoiding that book was valid. 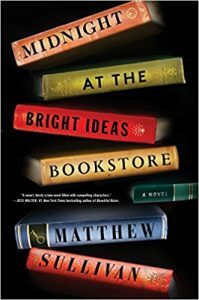 Most of my previous experiences with books set in bookstores is solidly “meh.” Many of the ones beloved by my fellow bibliophiles didn’t move me in the same way. 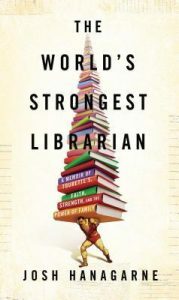 Notable examples are Mr Penumbra’s 24 Hour Bookstore by Robin Sloan, The Little Paris Bookshop by Nina George, and The Guernsey Literary and Potato Peel Pie Society by Mary Ann Shaffer & Anne Barrows. At first I feared this may have some of the same cheesy elements I disliked about other similar novels, then it quickly set itself apart. I loved how all the characters lives became intertwined on the island, and around the bookstore. It’s a sweet story yet not unrealistically so. Zevin perfectly captures what it’s like to live a life built around a love of reading and sharing that with others. I appreciate the message of how much power there can be in the shared love of books. This is an all around fantastic memoir. It’s honest, funny, and gives insight into a life I could never imagine experiencing. Josh ties all the aspects of his life together seamlessly. I laughed out loud many times, and enjoyed all the literary references. It’s a unique, touching story. I found this book in the free bin at my library, designated for exchanging old magazine issues, but I have found many a treasure in there! I hadn’t heard of this book and it sounded intriguing so I gave it a try. Despite a slow start, it quickly became engrossing. 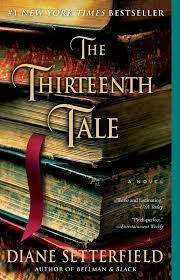 The story of an aging fiction writing who summons a young biographer to tell her story. This book encompasses all the aspects of being a book lover, including being a writer, and cherishing the authors whose work moves us. 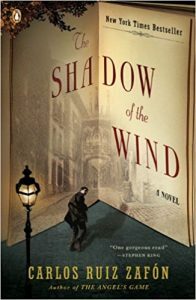 This is a great mixture of literary fiction and mystery. It’s an interesting storyline with unique characters. It remained compelling all the way through, and I couldn’t wait to get back to the story when I had to put it down. I enjoyed how all the pieces came together. My only complaint is the narrator of the audio book was a female who did a horrible job with masculine voices. They all sounded like vintage mobsters. So maybe stick with the print version of this one! This book played a crucial role in boosting my reading habits and justifying my book hoarding! 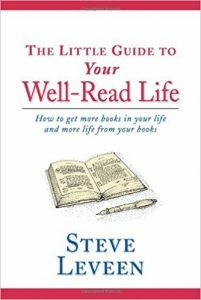 The author offers a great deal of advice on how to become “well read,” while emphasizing that is different for everyone. I quote this author when people tell me they have “too many books” because in a quest to be well read, that isn’t really a thing! 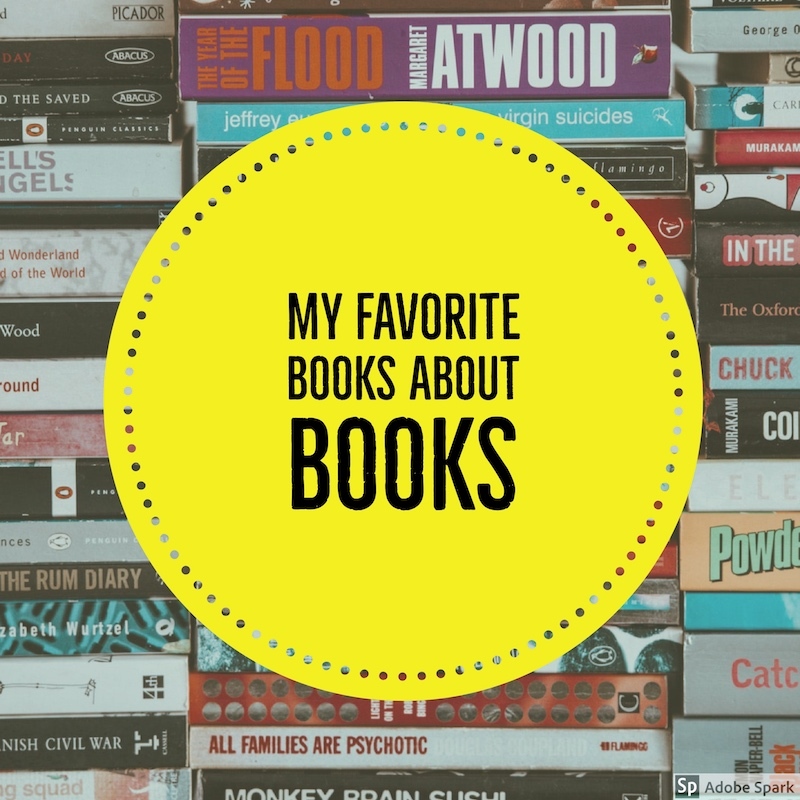 I highly recommend this for people who are coming into their own as readers, and who are looking for ways to make more time in their lives for reading.